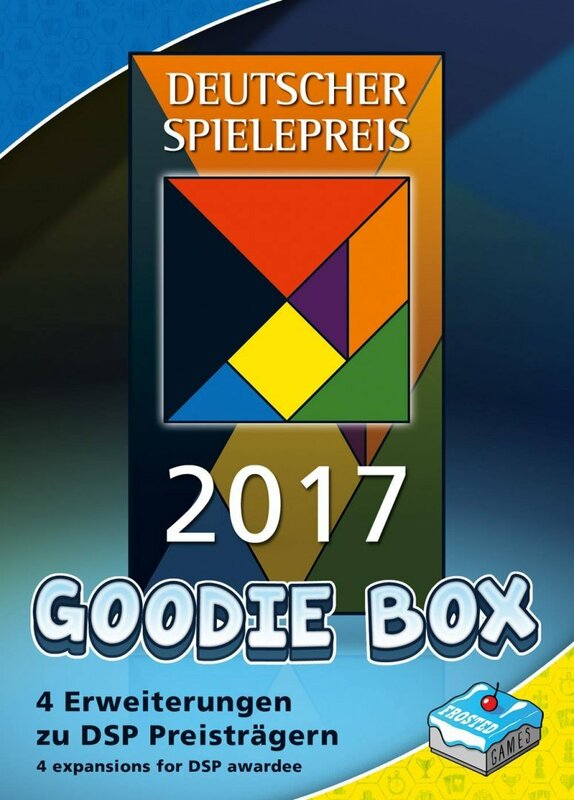 today we show you the new game of Frosted Games - available in march - and their Goodie Box of the german gameprice 2017, which you can order at Spiel direkt e.G., too. 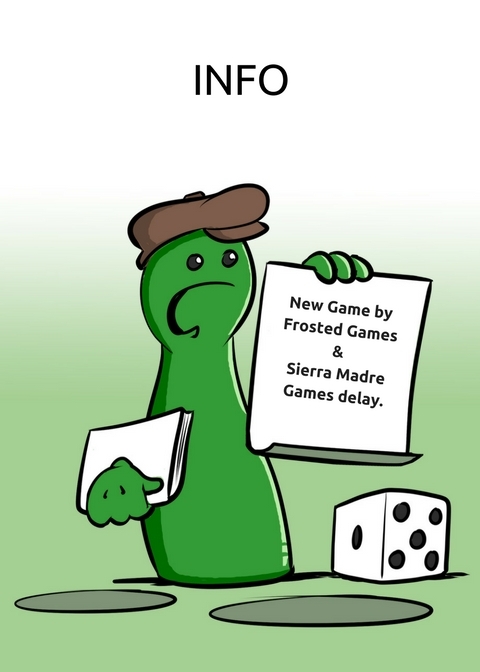 Furthermore the delivery of Sierra Madre Games is delayed. We will inform you, when we get new informations. 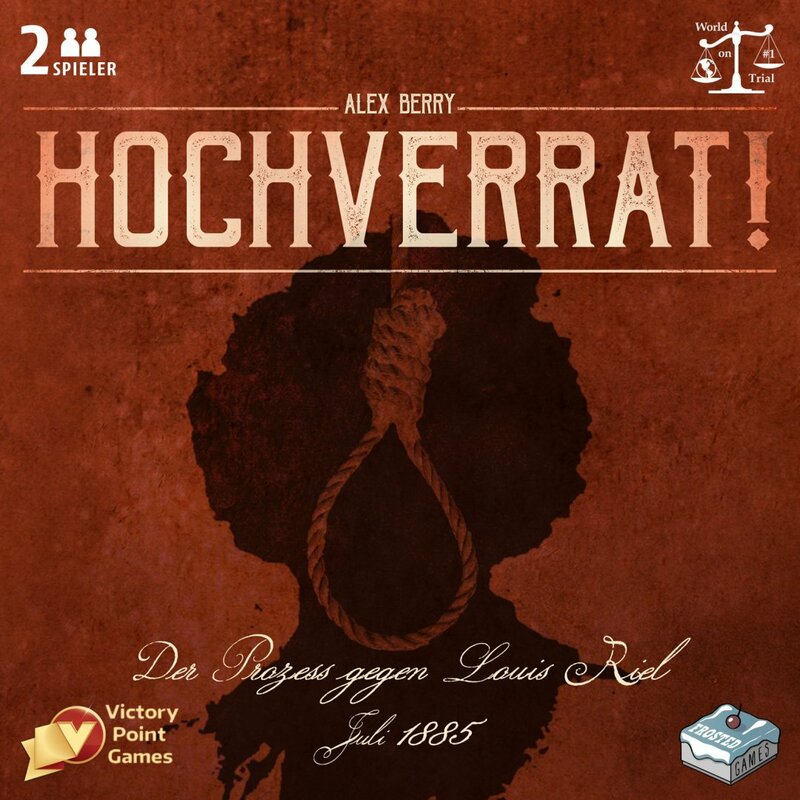 Frosted Games: Hochverrat is a card controlled 2 player game. In Hochverrat! - The trial against Louis Riel, July 1885, you can enter the courtroom during these five fateful days in July of 1885. One player takes over the side of the charge and the other the defense. Both try to determine the tragic fate of the defendant throughout the process. They select the jury, interview witnesses, influence attitudes and make a plea that decides the fate of this man and the future of Canada. Preorder Hochverrat at the Spiel direkt eG. Order the German Gamesprize Goodie Box at Spiel direkt eG. The entrance of the Sierra Madre Games is unfortunately delayed. We will inform you immediately if we know more details.